Luxury real estate veteran and leader, Maureen Murtaugh, has begun 2016 with a tremendous bang, by closing more than $5 million worth of business in January. For over 30 years, Maureen has built an impressive real estate career, by representing some of the most affluent buyers and sellers in South Florida and closing in excess of 1,000 transactions. 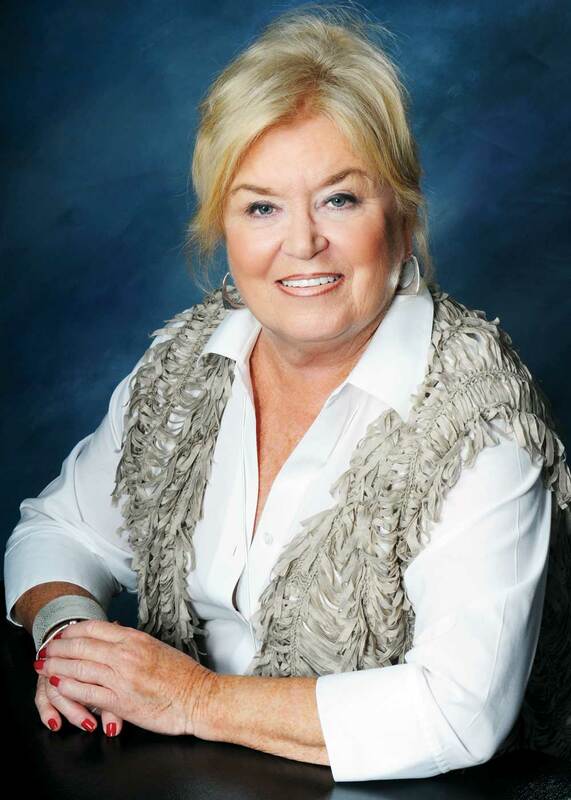 As part of the Signature Real Estate Companies’ statewide premier division, Signature Paradise Florida Properties, LLC, Maureen has helped Signature elevate their luxury market presence across the state, most notably in Palm Beach County and even as far away as Naples.